Civilization VI embraces DirectX 12's async compute and explicit multi-adapter. When Firaxis launched the underrated Civilization: Beyond Earth two years ago, the game served as a showcase for what was possible using AMD’s revolutionary “close to the metal” Mantle API, featuring unorthodox “split frame rendering” to deliver extraordinary smoothness in systems with multiple Radeon graphics cards. Two years later, Mantle is dead, subsumed by Vulkan and rivaled by Microsoft’s own DirectX 12. But the close ties between AMD and Firaxis is not. 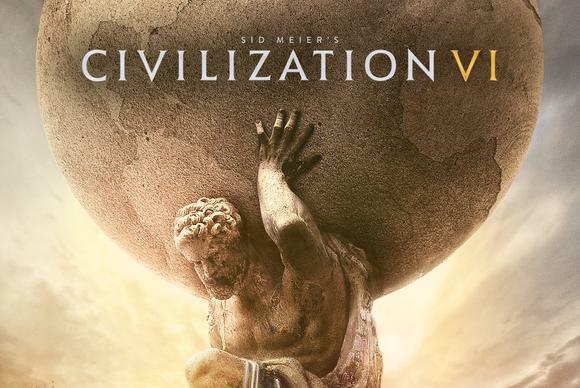 Wednesday morning, the two companies revealed that they’ve partnered up yet again to bake DirectX12 support into the hotly anticipated Civilization VI. Split frame rendering won’t be returning, sadly, but the game will feature a pair of DX12 highlight features: Explicit multi-adapter and asynchronous compute. 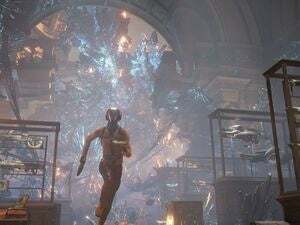 The story behind the story: Early DirectX 12 benchmarks tend to show massive performance gains on Radeon graphics cards. 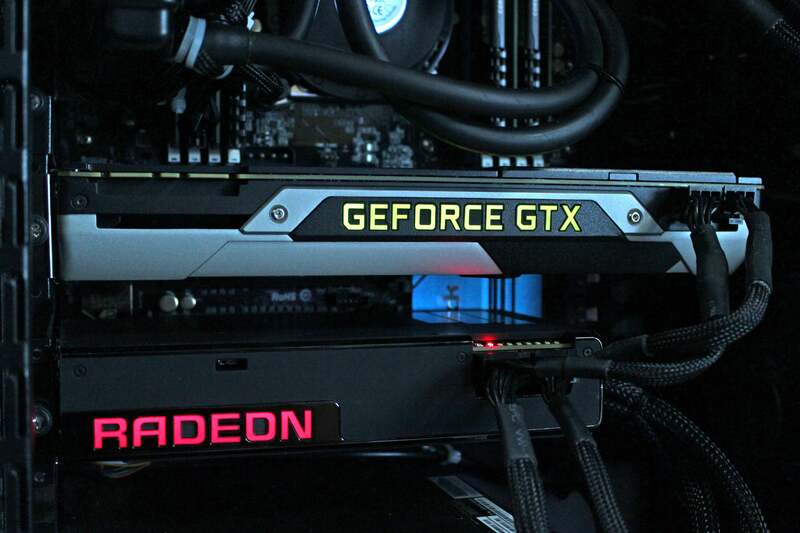 That goes doubly so in games that lean heavily on compute-based tasks, which can take particular advantage of the asynchronous compute engine (or asynchronous shader) hardware built into AMD’s GPU architecture. So it’s no surprise to see AMD take so many strategy games under its wing, with the company helping to integrate DX12 into Ashes of the Singularity ($45 on Steam), Total War: Warhammer ($60 on Steam), and now Civilization VI. Asynchronous compute allows graphics processors to run compute and graphics rendering tasks simultaneously, rather waiting for one task to finish before performing another. 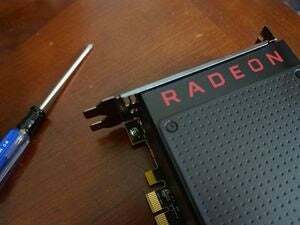 Asynchronous compute makes graphics cards more effective, which in turn should result in improved performance, especially on Radeon graphics cards. Ashes of the Singularity, Total War: Warhammer, Hitman, and Rise of the Tomb Raider (thanks to a just-released patch) are some of the other big-name PC games that support asynchronous compute. Explicit multi-adapter is the more intriguing feature, as the only other major game that supports it is Ashes of the Singularity, a damn fine real-time strategy game and DX12’s brightest star thus far. 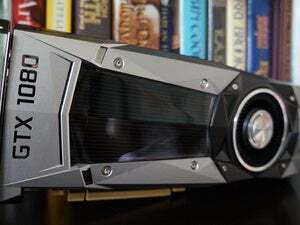 DirectX 12 offers a few different ways for developers to support systems with multiple GPUs, and explicit multi-adapter is the most impressive. The black magic possible with DX12’s explicit multi-adapter. With it, two similar graphics cards inside a system can be treated as a single piece of hardware, pooling resources together in “linked” EMA. Alternatively, explicit multi-adapter can also allow you to tap into two totally different “unlinked” GPUs entirely—running AMD and Nvidia cards together, for example, or tapping into your CPU’s integrated graphics to handle secondary tasks while your main card handles the main load. We’ve asked whether the game will support both modes, or just linked EMA. Cool stuff indeed. Civilization VI ($60 preorder on Steam) launches on October 21, and you’ll need Windows 10 to take advantage of the DirectX 12 features. Watch out for Gandhi.